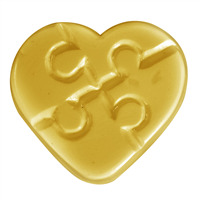 Creating puzzle piece soap doesn’t have to be an enigma. 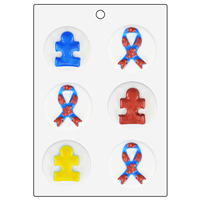 Use this silicone mold to create soap suitable for an autism related fundraiser or for your puzzle solving friends! 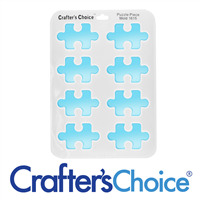 Bar Cavities: 8 Bar Depth: 0.875"
Bar Length: 2.625" Bar Width: 1.625"